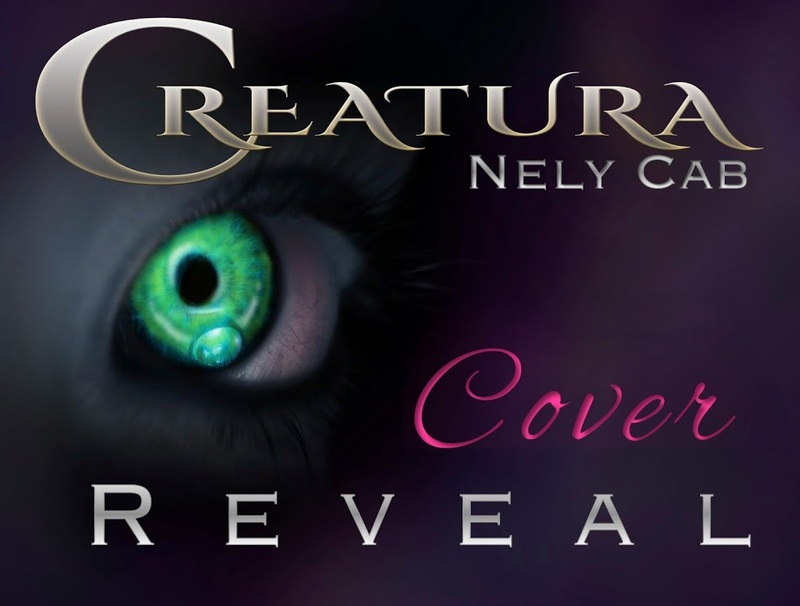 My author friend Nely Cab is re-releasing Creatura and it has a gorgeous new cover! Are you ready to see it? Be sure to enter the giveaway below, too! After her return to the U.S., she resumed her employment in banking and in the following year transitioned to the field of Social Work. Later, Nely took up writing as a hobby and produced her first novel entitled “Creatura”. Last year, the rights to “Creatura” were sold to a leading Young Adult publisher in a foreign country, where it has just recently been released. 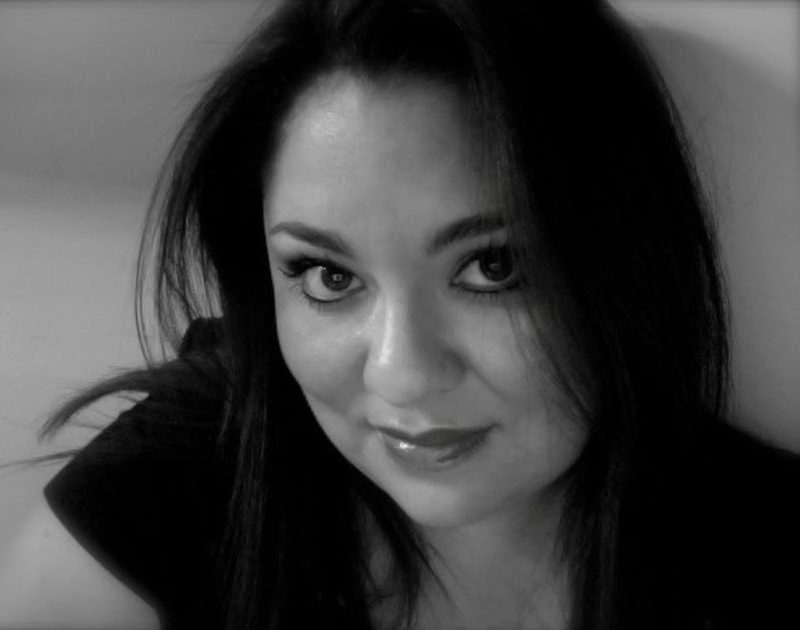 Today, Nely Cab writes from the comfort of her home in South Texas, where she lives with her husband and son. 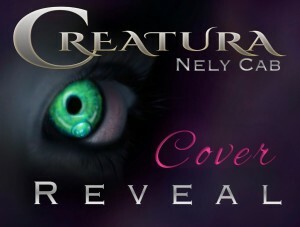 Currently, Nely is working on the second installment in her debut series “Creatura”. 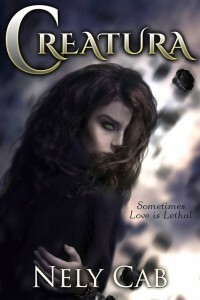 Enter to win a signed ARC and more! That sounds really interesting, I can’t wait for it to come out!